Liverpool spent £44 million ($58 million) on agents’ fees over the past two transfer windows as overall payments to intermediaries by Premier League clubs increased 25 percent to £261 million. 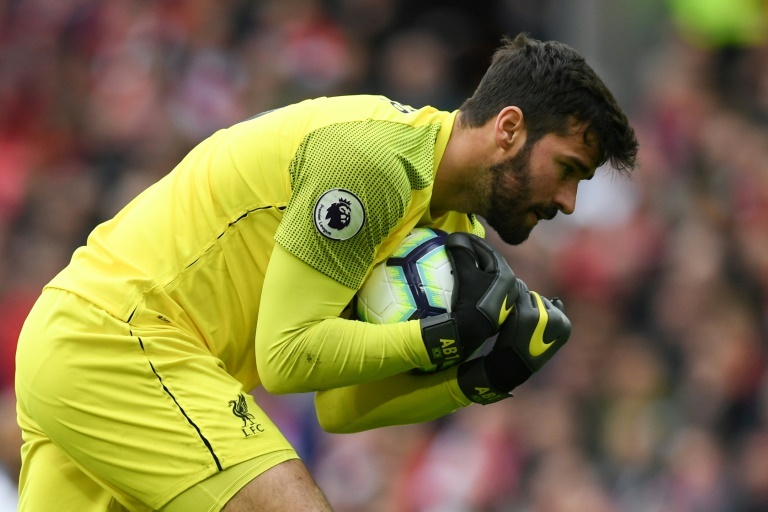 For the second consecutive season, Liverpool led the way after the fees involved big-money moves for Alisson Becker, Naby Keita, Fabinho and Xherdan Shaqiri. Chelsea (£27 million), Manchester City (£24 million) and Manchester United (£21 million) completed the top four. The figures released by the Football Association come just a day before Premier League clubs are set to meet to discuss ways to bring down the amount they spend on middlemen. The key measures being proposed are a ban on dual representation, the practice which has allowed agents to represent not only a player but also the buying or selling club, in the same deal, as well as caps on fees and the reintroduction of an exam to become an agent. Including the lower leagues, the overall spending on agents in English football rose £60 million to £318 million. Football Transfers 2018: Will Fabinho Strengthen Liverpool’s Midfield?